Control Your Garage. Anytime. Anywhere. 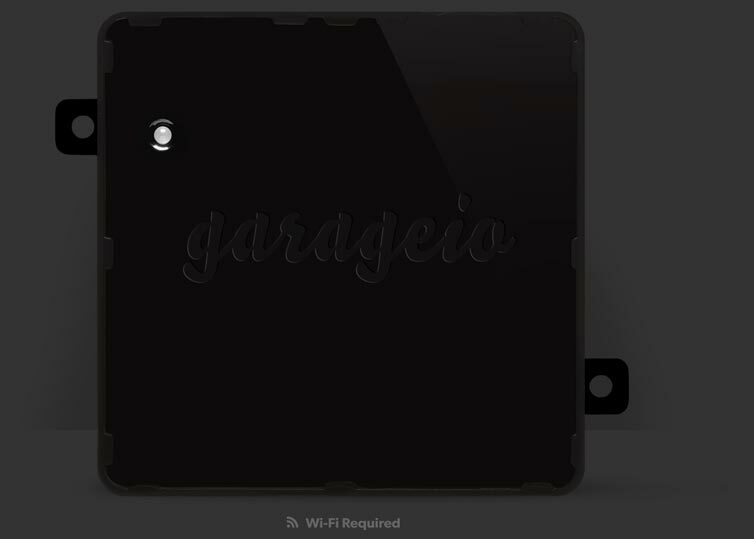 Setup your Garageio in three easy steps: install the Blackbox in your garage, connect the device to your WiFi, and download the Garageio app. That’s it! The web-based Garageio Dashboard allows you to view your garage door’s activity, no smartphone required. Your Dashboard is also where you share access with others. Garageio still works if your openers are not the same model — or even from the same manufacturer. Check out the Garageio-compatible list of openers. 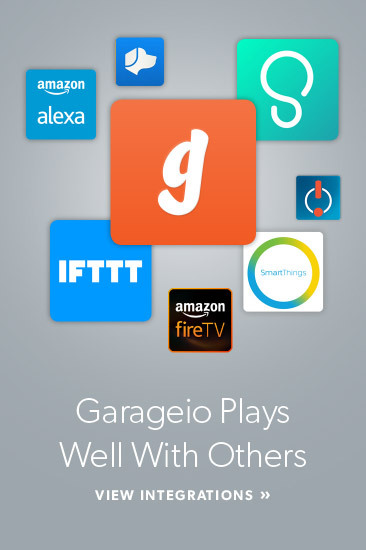 The Garageio app works from anywhere you have an internet connection, allowing you to open and close your garage door from as close as the next room or as far as the other side of the world. No more what ifs. Leave home with absolute peace of mind. 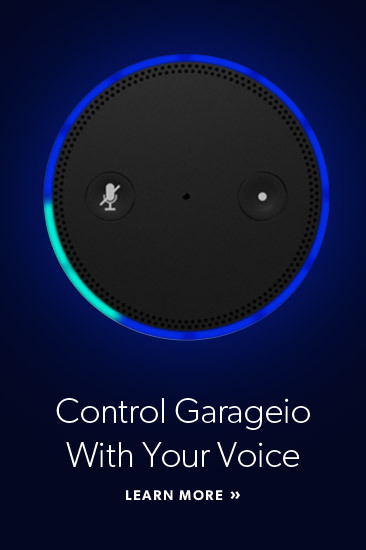 Garageio will alert you if your garage door has been left open, allowing you to close it immediately with a single swipe. Your friends, your kids, the babysitter, or even mom and dad can easily open and close your garage door if need be. 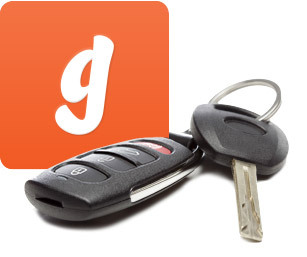 Provide unlimited users access to your garage. No need to buy extra openers. Unlocking your garage door is as simple as unlocking your phone. The power of monitoring and controlling your garage is now in your pocket. Sleek, Smart, Money-Saving. With Garageio, once you buy and install the Blackbox, that’s it! No more fuss. Period. And no monthly charges. Who needs another bill to worry about? Receive real-time updates from us, whether it’s about our latest news or upgrades to your smart garage. Amazon, Kindle, Fire, Echo, Alexa and all related logos are trademarks of Amazon.com, Inc. or its affiliates.